The best safety and service records with a wide network of agents. Impressive online tools that help you find your local agent. Get a “ballpark estimate” before scheduling an in-home estimate. Two container styles to choose from: a cube and a trailer. No-ramps needed to use its containers, and you pay by the month. Online storage calculator and three container sizes to choose from. The best moving company can transport you anywhere, and it has a track-record for keeping belongings safe. You should schedule multiple estimates to find the best price and vet your local agent — but our top picks stand out for their transparent pricing, easy claims, and a solid reputation for happy customers. There are two major categories of moving companies: van lines and moving containers. They each have their own advantages, so reflect on what you want from your moving service, and consider comparing quotes from each. Van lines are large companies that contract with local moving companies to transport your stuff over state lines. No matter what company you choose, they’ll load, transport, and unload your belongings. For an extra fee, many will also take care of packing and unpacking your boxes. Not moving cross-country? Each of our top picks can connect you with licensed local movers too. Van line websites will have a space to enter your zip code and will pull up local movers that you can investigate independently. Van lines are best for big moves across long distances, people who prefer to avoid the hassle of moving, or anyone with large amounts of heavy furniture. For multi-story homes making a cross-country move, a van line can help handle moving fragile furniture and a tiring drive. If you know you’ll need the extra help to transport all your things, the full service that a van line offers can also help ease the stress of a move. Of course, there are risks when other people handle your things, but we’ll explain how you can vet your local mover below. There are a lot of factors that affect your price — destination, number of boxes, extra services, when you’re moving, and how the company charges (by the hour, a set price, or by weight). Your price could range anywhere from $1,000 to $4,500; that’s why we recommend getting an estimate from at least three companies. Moving container companies handle all of the transportation but none of the packing for your move. The company will bring a predetermined number of containers to the home you’re vacating. Then, you’ll load it up yourself or hire your own team to load the container. When you’re ready, the company will put the container on a truck and deliver it to your new home. Unlike traditional moving companies, containers usually charge by the month, so you have a longer time frame to pack and unload. A moving container will typically cost less than a full-service van line, but it could depend on your particular move. Your move distance; timeline; and container size, type, and quantity will all affect your price. In our research, quotes ranged anywhere from $800 to $3,000. While many companies claim to be national, not all of them actually live up to this promise. Specifically, most will move you to anywhere in the US, but not from anywhere. They only originate moves from one or a select few origin cities. We wanted to choose moving companies that would be available to most people, so we focused on national van lines and moving container companies. The Federal Motor Carrier Safety Administration (FMCSA) tracks and investigates customer complaints made against a moving company, and lists the results of their truck inspections. Between its search tool, company snapshot, and safety measurement system, we can see how many and what kind of complaints were lodged against each company, any inspections the company has failed, and reports that detail why. Atlas, United, and Wheaton, stand out for having the lowest number of complaints compared to their fleet size, but no company was totally complaint-free. The most frequent complaints are related to shipment documents, estimates and final charges, weighing, pickup and delivery, loss and damage, and claim settlement. These are common areas where there can be misunderstandings between a moving company and its customers. Even though some companies have a relatively higher complaint ratio, it’s worth noting that the vast majority of customers reported no complaints. For example, in 2016, Atlas Van Lines received 20 complaints but traveled 86,345,120 miles. Assuming that each customer traveled an average of 500 miles, that means that only 0.0001% of customers had a complaint — so we took most of these complaints with a grain of salt. But because national moving companies are all fairly similar, so we gave preference to the ones with a better report card. Comparing services and scheduling a quote should be intuitive and friendly. 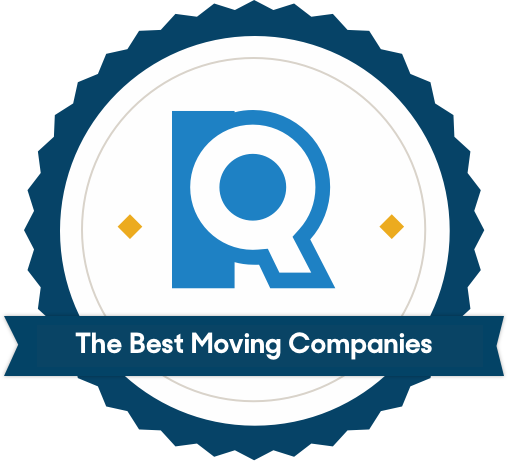 We scored companies based on how easy it was to find information like the types of moves they handle, their levels of service tiers, their claims reimbursement page, and their “find your agent” tool. The best sites let us search for a local agent by zip code — even better if we could get to that agent’s website without having to enter our contact information each time. If possible, we wanted to limit the number of phone calls and emails we’d be fielding from agents before we had a chance to research them. We also looked for the ability to get quotes in the way that’s most useful to you, whether that’s online, over the phone, or in person. Then we called each company’s customer service line. 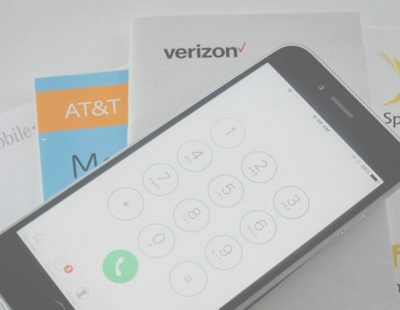 We wanted to discover how easy it was to reach a representative if we needed to schedule an estimate, get clarification on our bill, or check the status of a claim. Its wide network and an excellent service record make it easy to quickly find a qualified mover near you. 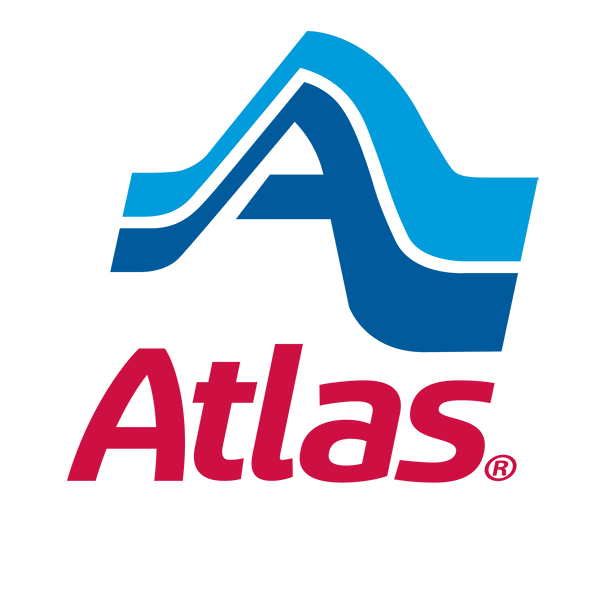 With 327 local agents and a presence in every state except Hawaii, United has the largest mover-network of every van line we examined. 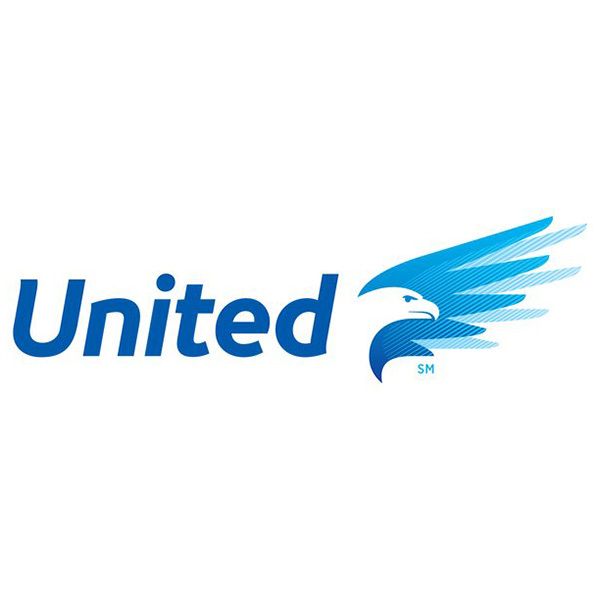 All of our top picks excelled in inspection results and had low numbers of complaints, but United took first place in both categories. United has the most trucks, drives the most miles, and has the fewest complaints and inspection failures to boot. Its customer service was on point as well. The representative we spoke to was answered all of our questions with ease. What's more, it's one of a few companies to accommodate a standard working schedule. With United, you can schedule in-home estimates outside of your Monday–Friday, 8–5 work week. Atlas is another big name with an excellent track record and nationwide availability. Atlas is smaller than United but has a large presence across the country (including Hawaii). We particularly like its search tool that lets you filter by zip code and state. When you call for a quote, you’ll be instantly directed to your nearest Atlas agent — the local company that packs and loads the truck. The person you speak to can answer every specific question you might have about how they move, but they might not be able to answer for how other local Atlas agents do business. An instant online quote and a stellar customer service record make up for Wheaton's smaller fleet. Wheaton is the smallest company of our top picks, but still has agents in all but three states. If you’re in Maine, Nevada, or Wyoming, Wheaton will coordinate with an unaffiliated moving company to help move you in and out of state. While United and Atlas require you to call them for a quote, we like Wheaton’s ballpark estimate tool. Entering your information gets you an instant estimate range, so you can scope out the approximate cost of your move before taking time off to schedule an in-home estimate. If you can pack and unpack on a tight schedule, U-Pack is available almost everywhere in the U.S. for a fast move. 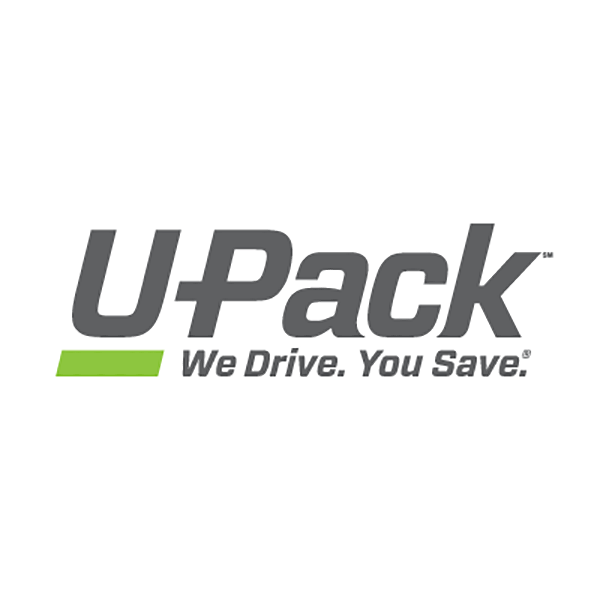 U-Pack is available in 49 states (sorry Delaware) and offers two sizes of containers, as well as two styles: the standard 6'x7'x8’ “Relocube,” which requires a short step to go into the unit, or a 28'x8'x9’ trailer that comes with a ramp. Unlike our other top picks, U-Pack has a short time window for you to pack and unpack your container. Once the containers arrive, you have just three days to pack before they're moved to your new home, and you’ll only have three days to unpack too. You can rent your container for as long as you want, so long as you are in a serviced state. PODS are probably the most well-known name in moving container companies, but it ships to fewer states than U-Pack. If you live in Alaska, Montana, North Dakota, Vermont, West Virginia, or Wyoming, you’ll have to look elsewhere. Its containers rest on the ground (no ramps needed), have solid steel walls, and come in three different sizes (7’x8’, 12’x8’, 16'x8'). You can also take your time loading and unloading your unit, as they’re rented on a monthly basis. Just make sure to give PODS ample time to schedule the return pick-up — if its schedule is booked the last week of your rental, you'll be charged for an extra month of rent and insurance. With three sizes to choose from, Go Mini's helps you figure out the right-sized container to suit your needs. Go Mini’s has a heavy East Coast presence, but the company doesn’t have any locations in Hawaii and some western and midwest states. We love GO Mini’s storage calculator, which lets you go room by room to check off common furniture items and boxes you’ll need to pack, then recommends the size container you’ll need. Its containers come in three different sizes (12’x8', 16’x8’, 20’x8’), but they each require a higher step into the unit — about eight inches. While that makes lifting and loading a little more difficult, your possessions will stay safe and dry during the rainy season. Like PODS, you can load your GO mini’s container at your own pace, but you’ll be charged a monthly rate. If you choose to work with a traditional moving company (either through a van line service or with a local mover directly), you’ll need to take a few extra steps to verify they have a clean record. All our top picks have excellent reputations for customer service, vehicle and driver safety, and a low number of customer complaints at the national level. But your experience will vary depending on the local team handling your move. Luckily, it’s easy to check for red flags. 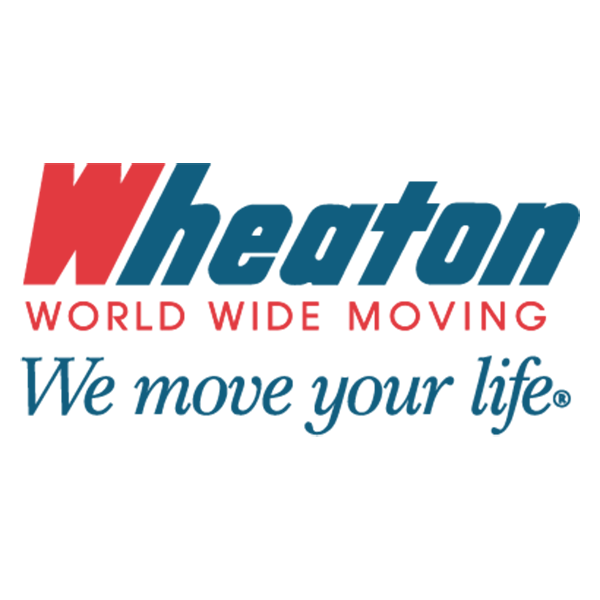 Start with the FMCSA mover search tool to look up the company by name. Once you click on the company, you'll see its complaint history. Compare the number of complaints against the number of trucks. A company with five complaints and 1000 trucks is more trustworthy than one with five complaints and 50 trucks. Click on the “most recent safety rating data” link under “safety and insurance.” This will take you directly to the FMCSA’s company snapshot. A company that meets these requirements is operating legally and is likely a safe company to work with. We also recommend checking each company’s Google, Yelp, or Angie’s List reviews to gauge overall customer satisfaction. When working with a van line, an in-home estimate is critical to approximate how much your move will cost. Not only do van lines charge you for your chosen service package, but they also charge by the total weight of everything you plan on putting on their truck. If you forget to list a piece of furniture in the phone estimate or underestimate the number of boxes, they'll charge you for the extra weight. If you go the moving container router, you’ll want to make sure to choose the right size. The quote process here is relatively straightforward. On the company’s website, you’ll enter your location, move date, and the container size you want. Then they'll suggest the the ideal size or number of containers. You can get an accurate quote online because containers charge a monthly rate, not by weight or labor. To avoid a dispute later, make sure you get your estimate in writing. Check that it includes not just the total price but an itemized list of the services you’re paying for — such as any packing materials, loading or unloading services, or storage. This makes it easier to compare charges between movers. This may seem like an obvious tip, but asking friends and family to help you move is the easiest (and cheapest) alternative. Whether you bribe them with pizza or promise to return the favor, your personal network can help ease the load of a local move. If your biggest need for a moving company is the tools to transport all your things, companies like U-Haul will rent you a moving truck directly. Trucks start at $20 per day (plus a charge per mile), and are likely to end up significantly cheaper than a traditional moving company. You will have to load and unload your belongings, as well drive the truck yourself. However, that also means you have full control of your move and the protection of your belongings, and a more straightforward price. If you’ve got the mode of transporting your things down, but just lack the labor help you need, you can hire movers. This is different from a full-service moving company, because you’re only paying for human labor to load and unload your things. You can supervise the whole process, and even pay to have them pack your things if you like. This kind of service is local-based, and you can use sites like Hire a Helper to find assistance in your area. There are several ways to ship your packed things to your new city (as long as it isn’t large furniture). Services like Amtrak Express Shipping, Greyhound Package Express, and FedEx, will transport your boxed belongings for a price by weight. This option may especially appeal to people who aren’t driving to their new home, have minimal belongings, or are moving someplace already furnished. People typically pay between $150 and $500 depending on how much they ship. What's the difference between an binding estimate and a non-binding estimate? When an agent gives you a binding estimate, so long as you don’t add on more services, the price they quote you is the price you pay. It’s good for people with multi-level homes, where it might be hard to get an accurate weight estimate because of the number of rooms or amount of furniture in the rooms. The bad news is that these quotes will always be an overestimate. The moving company doesn’t want to have to foot the bill if they underestimate how much your furniture weighs, so they tend to aim high. If an agent gives you a non-binding estimate, it’s an approximation of what they think your bill will look like, but you won’t know until the actual move-out day how much you’re going to pay. They’ll weigh your belongings as they go onto the truck, and tell you what the end cost will be. Legally, this can only be up to 110 percent of the original estimate. Do moving companies provide insurance? Technically, moving companies can’t insure your belongings. Instead, you’ll agree upon an amount that the company is liable for paying should anything happen to your things. You’ll have a few options for the type of protection you want, but each option is priced differently. All moving companies are required to offer the base liability level of $0.60 per pound, but this might not be enough coverage for you. If you’re using them to move your 20-pound television and it breaks, this level will only reimburse you for $12. If your move is long distance, we recommend going with full-value liability. It will cost more upfront, but it means the company will compensate you for the replacement cost of all lost or damaged items. Usually, companies charge one percent of the valuation of your belongings. So, if you’re moving about $50,000 worth, the full-value liability will cost you $500. Can I hire a moving company for international moves? Yes. Although, if you’re making an international move, you’ll have fewer options. Our top van lines all offer international services, but none of the moving containers do. Van lines have global networks that will work together to transport your things. They’ll ship your things via ocean- or air-transport, depending on your destination. Customs will need to clear the transfer, and it’ll be delivered to your new home. If you’re worried about shipping times lining up with your travel, you can choose to have your things moved into storage in the destination country. Yes. But it’s a more expensive endeavor, and not all moving companies offer the service. Sometimes your car will need to pass certain tests and certifications, and we recommend looking for a company that specializes in auto transport. What is the average cost of moving to another state? The cost of your move will vary depending on where you’re going and what you’re moving. The American Moving and Storage Association reported that the average for a local move was $200 per hour, based on an average weight of 7,4000 pounds, while the average cost of an interstate move is $4,300. Different companies will offer different pricing models and services, so this number should only give you a small sense of potential price. We recommend getting quotes from several companies, with detailed information and clear contingencies.